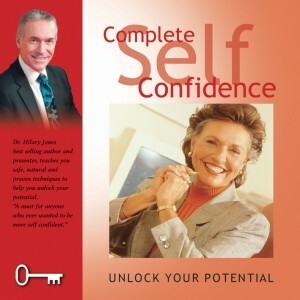 Gain a better understanding as to why we sometimes lack self confidence. Featuring some of the most powerful audio techniques to help the whole mind make changes you desire more quickly. Ultimate Relaxation is intended to achieve a state of contentment with yourself and your life. Let Dr. Hilary Jones share with you his thoughts and the techniques that will allow you to experience the Ultimate Relaxation. Tranquil Sleep is essential for you to experience a happy and healthy life. 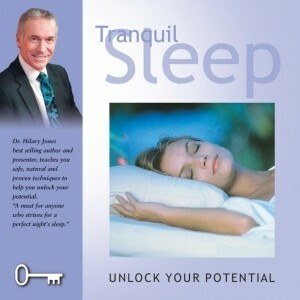 Let Dr. Hilary Jones share with you his thoughts and the techniques that will allow you to experience Tranquil Sleep and bring pure serenity back into your life.